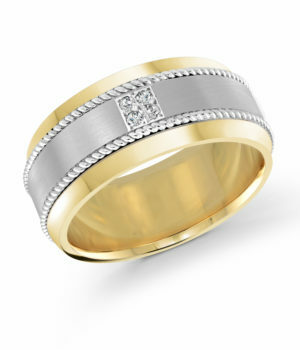 Beautiful 11mm two-tone white and yellow gold band, embellished with 4X0.015CT diamonds. 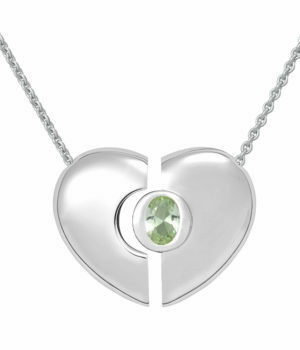 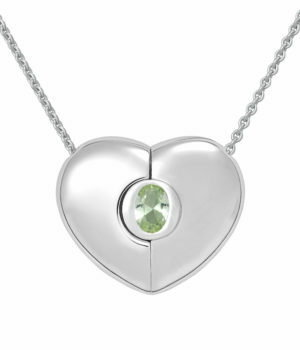 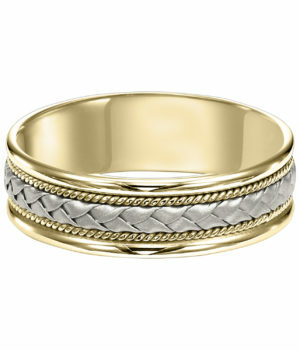 High Polish, Brushed finish Metal Weight: 16.26 grams Band Dimensions: 11 mm wide This piece is engravable. 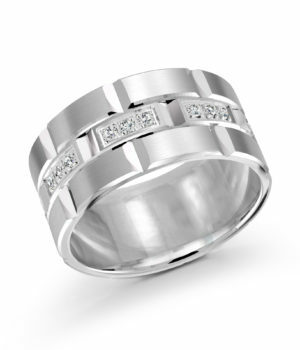 11mm white gold brick motif band, embellished with 24X0.015CT diamonds. 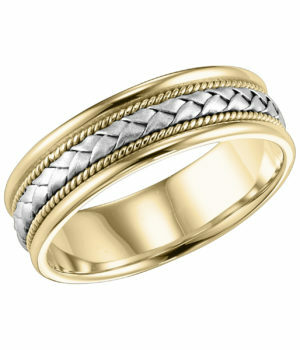 Brushed finish Metal weight: 15.13 grams Band dimensions: 11 mm wide This piece is engravable. 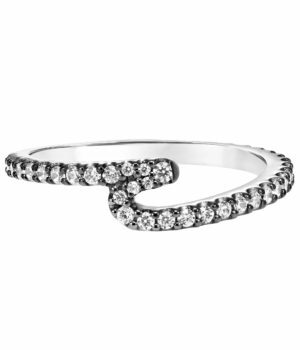 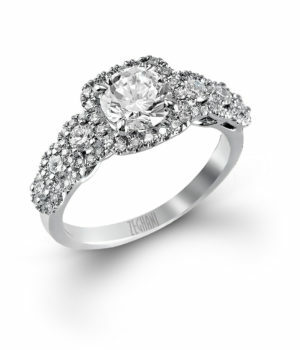 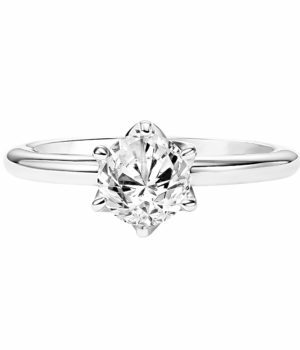 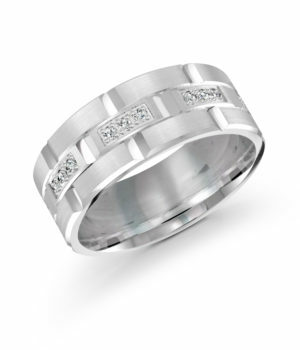 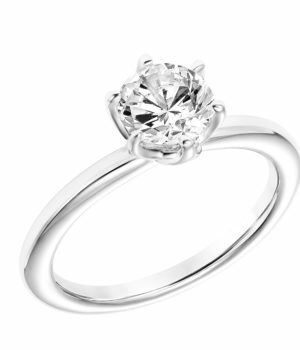 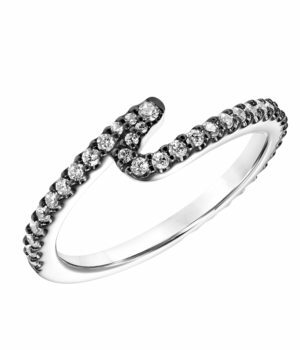 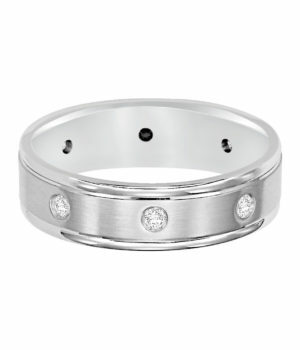 Gorgeous 9mm all white gold brick motif band, embellished with 24X0.015CT diamonds. 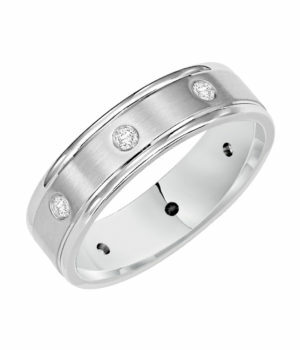 Brushed finish Metal weight: 12.38 grams Band dimensions: 9 mm wide This piece is engravable. 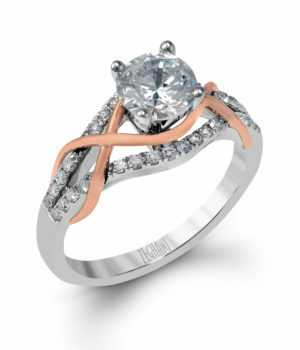 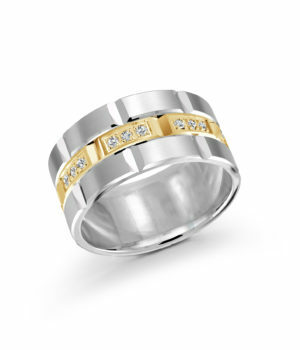 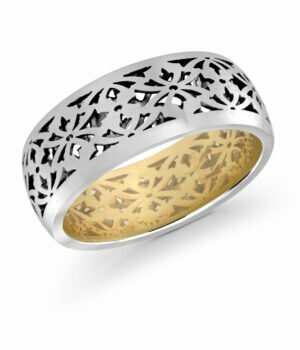 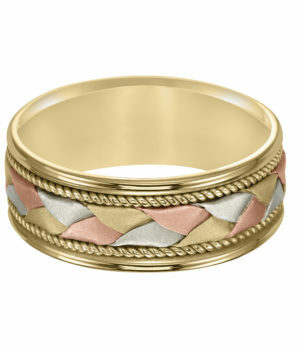 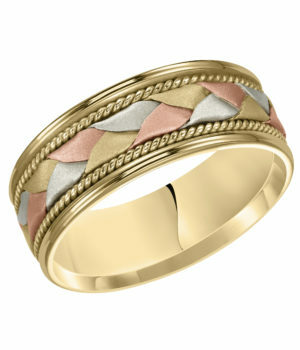 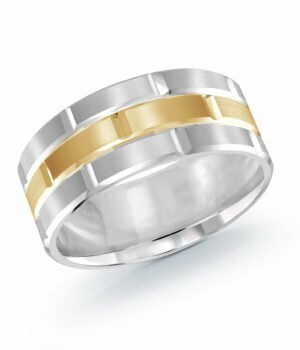 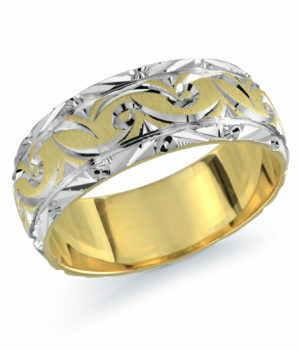 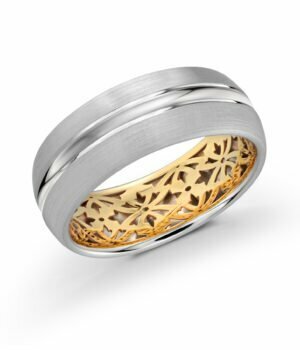 This 8mm yellow gold interior and white gold exterior pattern cut-out band. 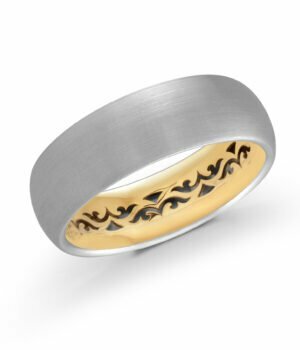 Brushed finish Metal weight: 5.70 grams Band dimensions: 8 mm wide This piece is engravable. 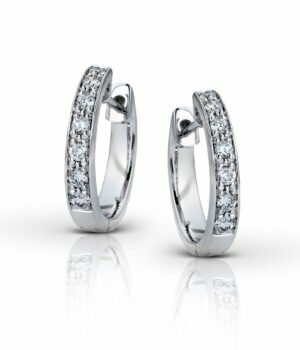 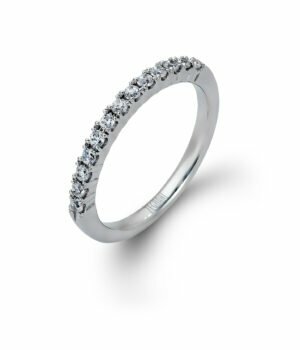 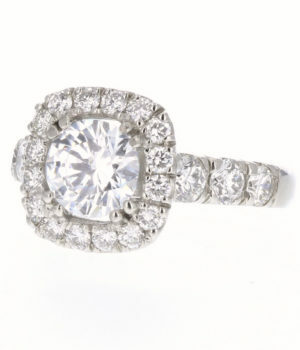 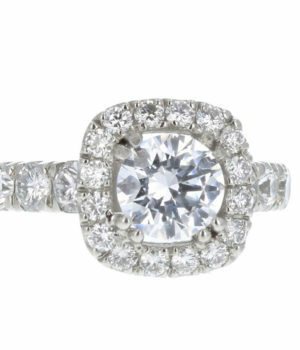 Platinum eternity band with prongs set alternating (10) round diamonds 1.19cts.t.w. 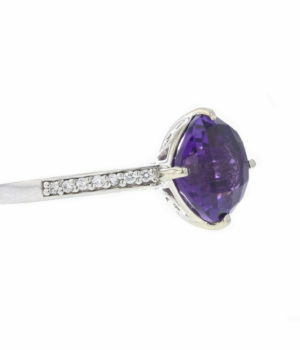 SI1 clarity F-G color and (10) round sapphires 1.55cts.t.w. 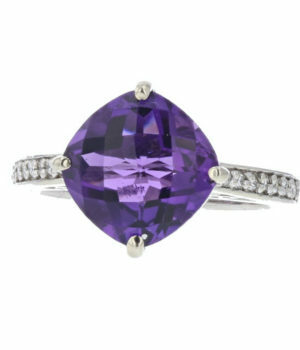 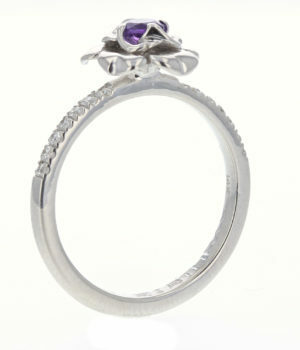 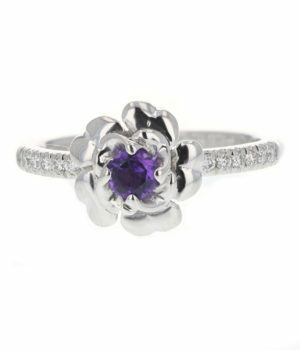 14k white gold amethyst ring with pave set 14 round brilliant cut diamonds 0.15cts.t.w. 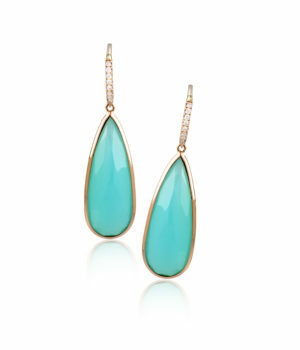 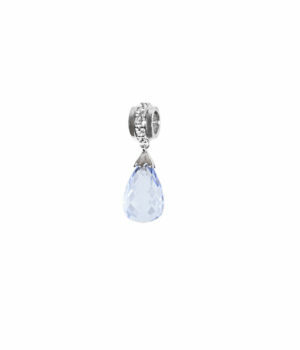 Sterling Silver Attachment Ring with White Sapphires & Aquamarine-Colored Birthstone Drop.